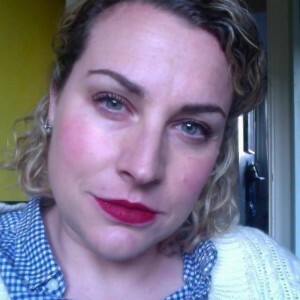 Dr Jennifer Otter Bickerdike, a world authority on Fandom, will be delivering the keynote entitled ‘How to Turn a One Time User into a Dedicated Fan’ at our next event on Wednesday 16th September, Google Campus in London. The session will take attendees on a journey to better understand their users and convert them into being their advocates. Embodying the unique combination of real-world experience and academic knowledge, Dr. Jennifer Otter Bickerdike has over 20 years of experience working with tastemakers and cultural provocateurs such as Facebook, Interscope Geffen A & M and L.A.M.B. Jennifer’s first book Fandom, Image and Authenticity: Joy Devotion and the Second Lives of Kurt Cobain and Ian Curtis was published in October 2014. She was recently featured in Channel 4’s holiday blockbuster Frozen at Christmas, and is currently working on three different books about popular culture and media. Register for the event here: https://pickevent.com/e/EventTechLabSeptember?